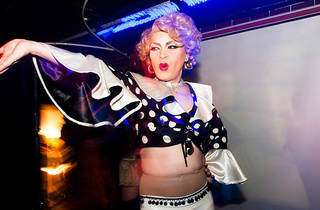 A 100% Madonna party in Shinjuku Ni-chome sounds like the gayest jamboree imaginable, but when Time Out went to investigate Madonna Night back in April, we couldn't help noticing that most of the crowd seemed to be... well, a bit hetero. Thank Madge they had a bunch of off-the-wall drag queens to liven things up. 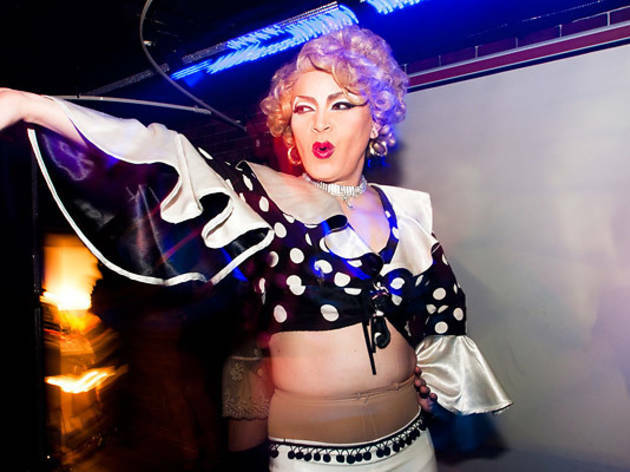 Expect more of the same at the latest edition, with stage appearances by Madonna impersonator Chiharu and 'gay's dance circle' G Grooove. Doors open at 9pm, and it's worth getting there reasonably early to catch the performances.